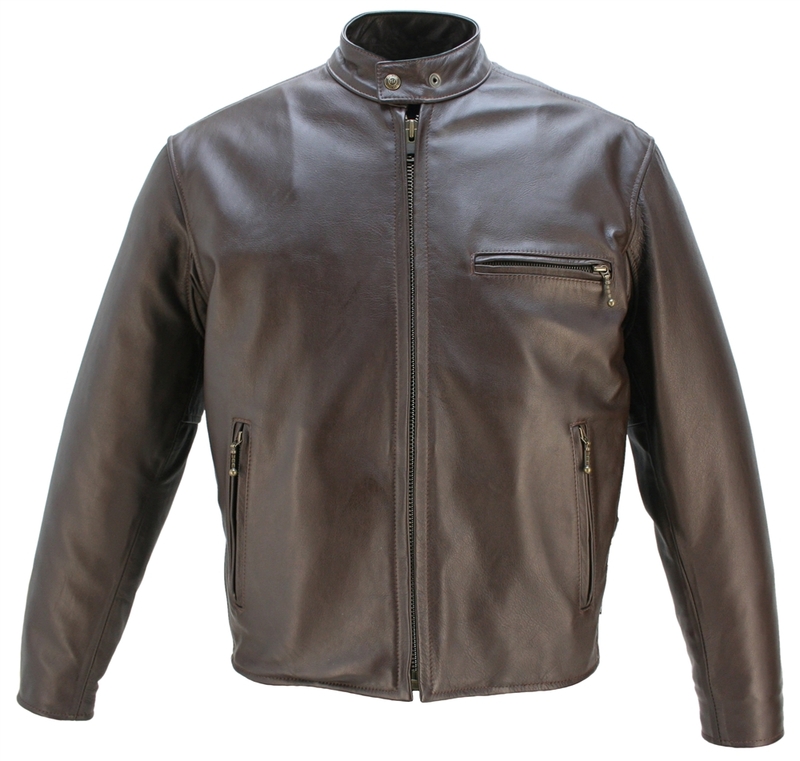 Born out of the leather bike jackets of the 50's and 60's the Cafe Racer Collection is manufactured from old style chromed tanned Front Quarter Horsehide. 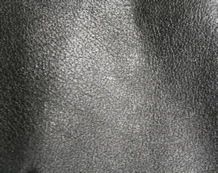 Unlike weaker hides, genuine Chrome-Tanned Heavyweight Horsehide never loses strength as it softens and molds to its owner. As all Hillside USA's Horsehide Jackets have been upgraded with amazing features such as removable Full Sleeve Thinsulate Zip Out Liner with knitted cuffs, two Hand warmer pockets are leather-lined. Chest zippered leather lined pocket. Two inside Pistol Pockets (approx. 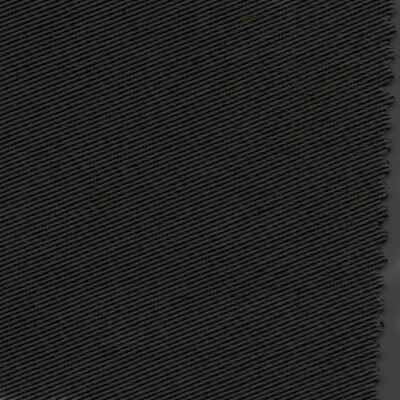 9" deep) close with a snap on one side and the other with a zipper, both have a small internal pocket (4" x 4") for a gun barrel or cell phone, Heavy Poly Twill shell, extremely durable lining. Optional Feature: Armor-ready shoulder, elbow and back protector pockets. 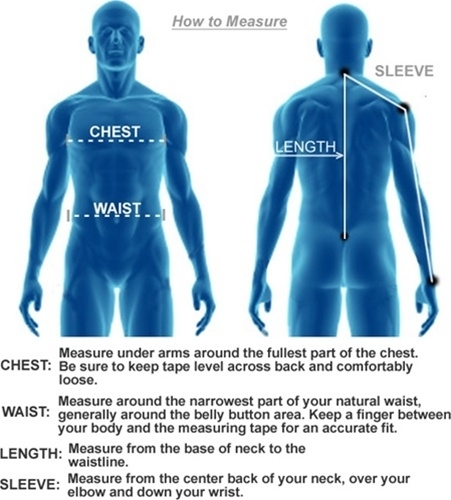 Body armor sold separately. 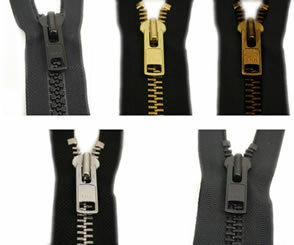 YKK silver hardware. 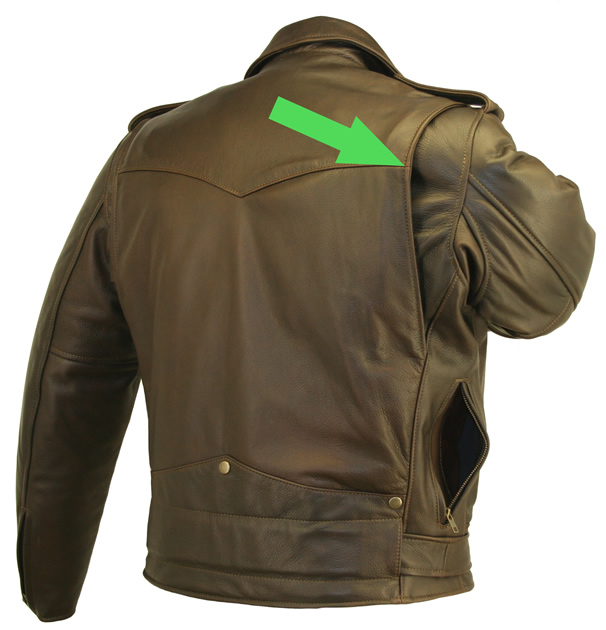 In addition, this jacket offers (Cafe "Racer" Horsehide Jacket) Bi-Swing Back and Vented Underarm Gussets for comfort and range of movement. Lifetime Guarantee.